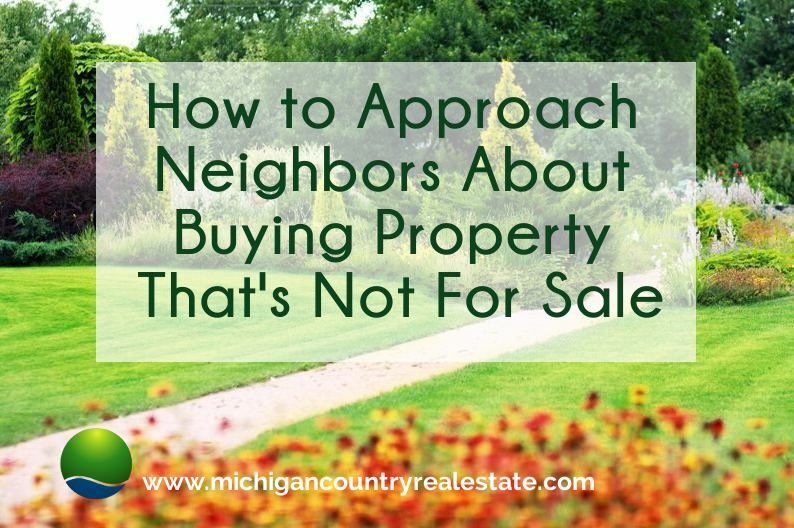 Many land owners are choosing to build their dream home on their land instead of purchasing an established home. The prime season for building is normally in the spring and summer months when the weather is warmer and the days are longer. However, building in the winter is not only possible, it has its perks. • A stronger foundation. 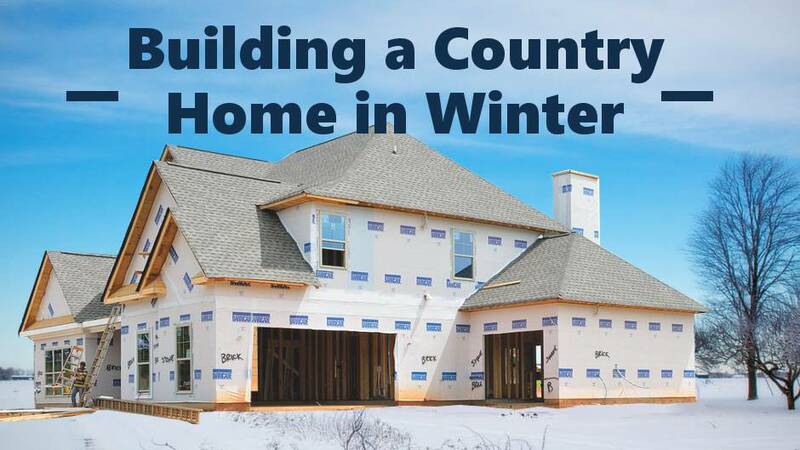 Building in the winter causes the concern of being able to excavate on cold land and pour a strong concrete foundation. It may take a little longer for the foundation to cure, but pouring in colder conditions can produce an even stronger foundation that if it were poured in the summer. • Live in your home sooner. Building in the winter means that work permits will be approved faster because there aren’t many people applying for them. Fewer homes are also being built so you’ll have a larger selection of contractors available to you. 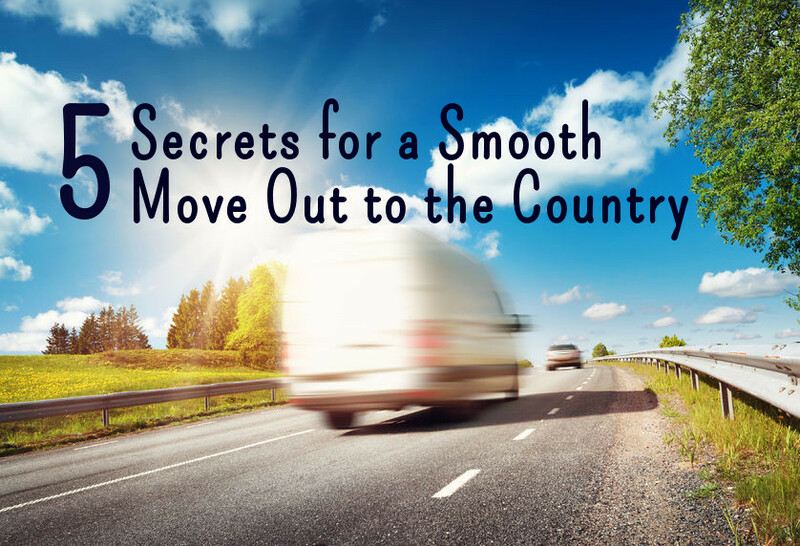 Having these resources faster means you’ll be living in your new home a lot sooner. • You save money. Those same contractors and tradesmen that are available are also looking for work in the winter. Their desire for work can translate into cost savings and discounts to ensure they have work year-round. 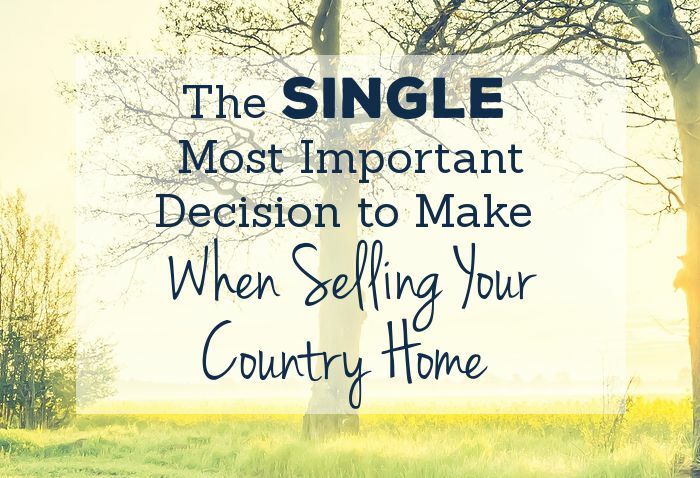 To read the rest of the article, visit www.homeslandcountrypropertyforsale.com/country-homes/home-tips/building-country-home-winter. Then, if you decide that building in winter might be for you, we’d love to help you! 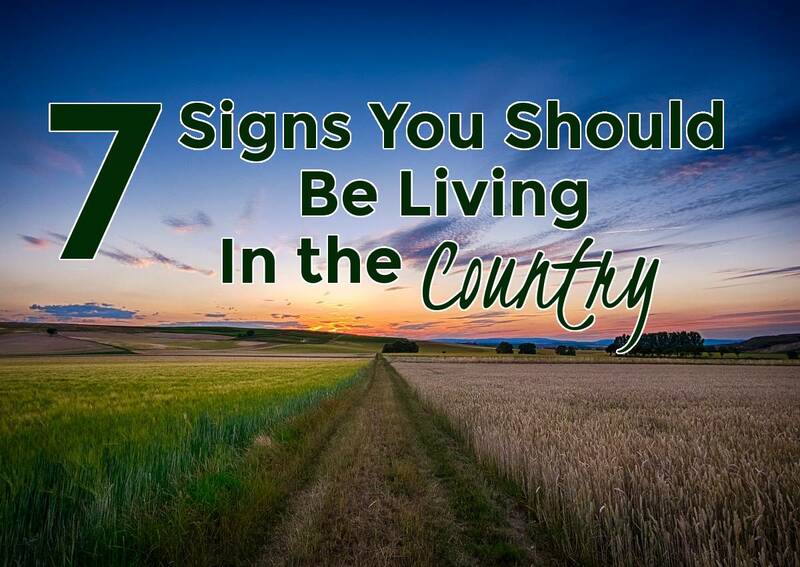 Our country real estate agents specialize in working with rural real estate, and can help you find the perfect piece of land for your home, help you find a builder, guide you in the construction loan process, and more. Give us a call at (800) 413-1016 or email us to get started. What is a country home, exactly?